Mamadou Baro is a Professor at the University of Arizona, USA. 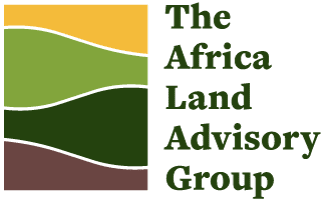 His research interest is in household livelihood security; land tenure; and impact of structural adjustment policies on poor households particularly in the Sub-Saharan Africa region. 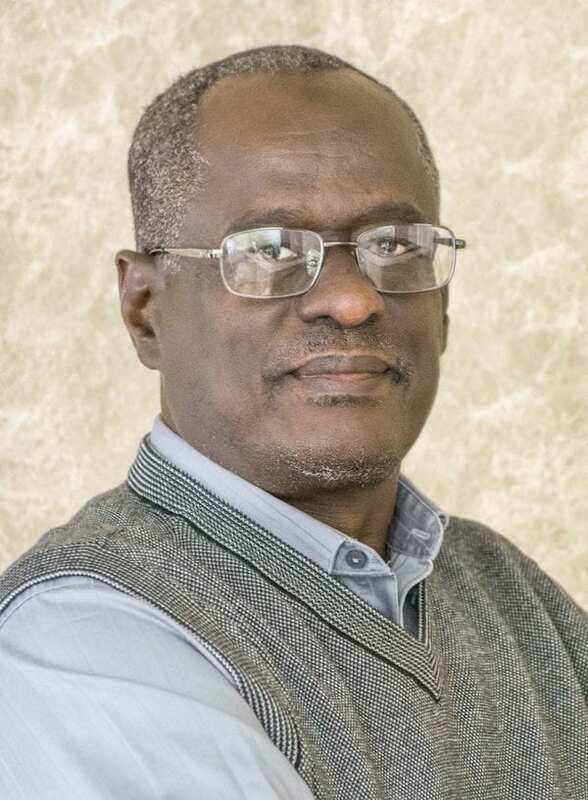 Specifically, concerned with correcting injustices of land management in Mauritania, Senegal, and Mali, Mamadou Baro’s work currently contributes to dissolving existent tensions between Senegal and Mauritania including the concerns of marginalised peoples and women in land access. He is also interested in finding solutions to how land can contribute to the development of these countries.